My family and I moved in July 2010 and used Jean to find a suitable house in the San Diego area. The experience was great and Jean made the move easy….as easy as a military PCS could be. She was transparent with all the financial and legal aspects and responsive to our concerns. Additionally, she has been very cooperative with any support we have required after we moved in, which thankfully has been little! 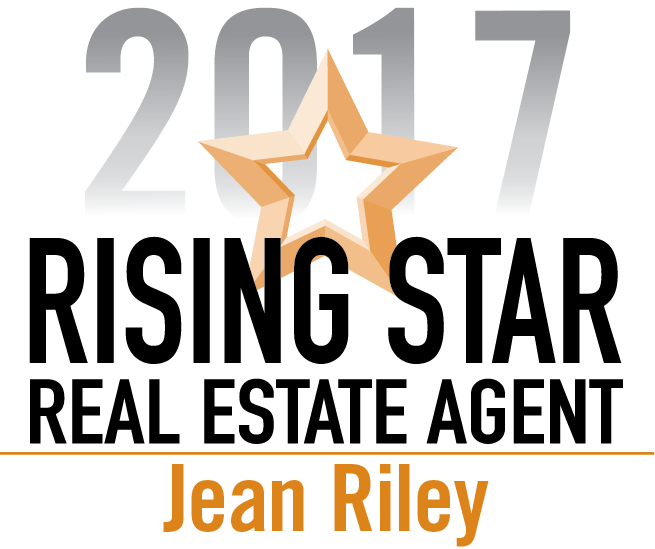 I have referred Jean to other military members who have moved into the area and feel confident with my recommendation of her. Honestly, I believe Jean exceeds any expectations I have and I have enjoyed our relationship very much.